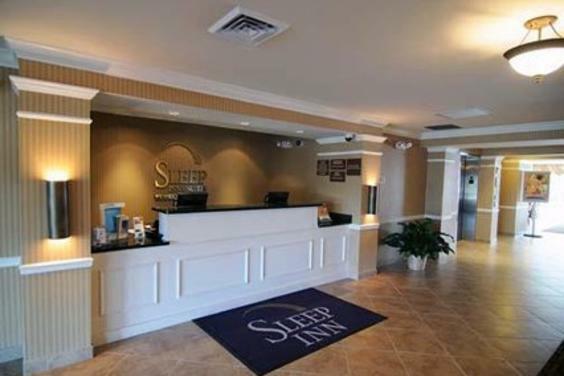 The Sleep Inn® hotel is conveniently located near the Gulf of Mexico beaches.The hotel is less than five miles from Florida State University Panama City (FSU Panama City) and Gulf Coast Community College. 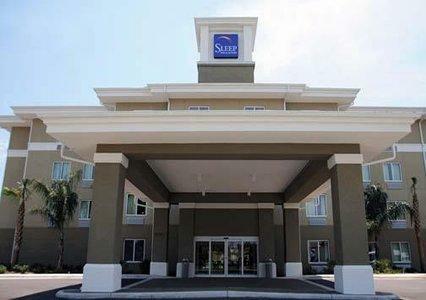 This Panama City Beach, FL hotel is also walking distance to ZooWorld, Ripley's Believe It or Not! Museum, Cobra Adventure Park, Super Speed Fun Park, Pirates Island Adventure Golf and Coconut Creek Family Fun Park. 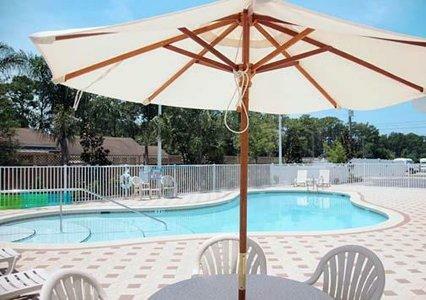 In addition, several other exciting amusement, theme parks, night life and restaurants are within a five mile radius of this hotel like Gulf World Marine Park, Shipwreck Island Waterpark, Hombre Golf Club, Saltwater Grill, Angelo's Steak Pit, Schooners Last Local Beach Club, Wicked Wheel Roadhouse, Frank Brown Park and Pier Park. 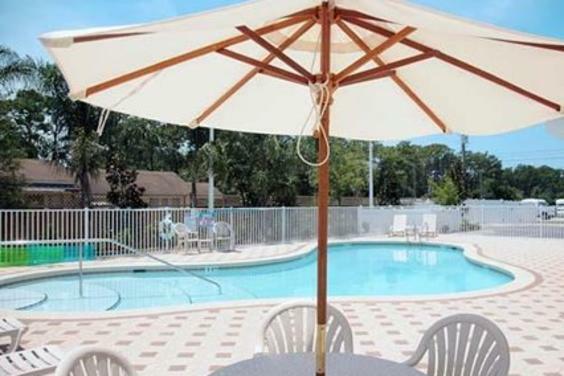 Located one mile from one of " The Worlds Most Beautiful Beaches ", vacationers who stay with us come to relax on the white sandy beaches or participate in water sports like scuba diving, boating, parasailing, wave runners and fishing. 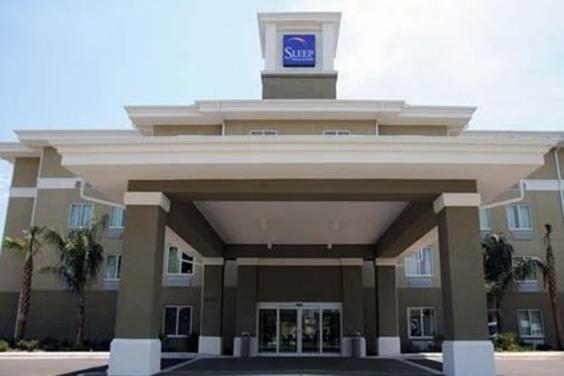 Business travelers will appreciate the hotels central location in Panama City Beach, quick and easy access to Panama City, as well as modern conveniences like free wireless high-speed Internet access in all public areas, a business center, access to copy and fax services, a public computer with Internet access and a laser printer. Be sure to visit our 6000 sq ft Palms Conference Room, located next door. All of our beautifully decorated guest rooms are equipped with microwaves, mini-refrigerators, flat-screen televisions, coffee makers, curved shower rods, hair dryers, desks, irons, ironing boards and cable television. 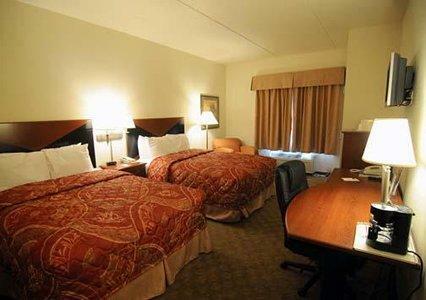 Ask about our rooms that have sofa sleepers. For added convenience, we have coin-operated laundry facilities. Ample parking is available and can accommodate most cars, trucks or buses. 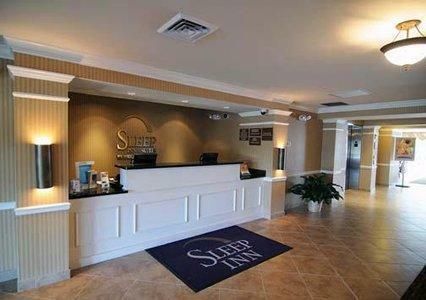 Plan a trip to Panama City Beach and make the Sleep Inn hotel your home away from home when visiting the area. 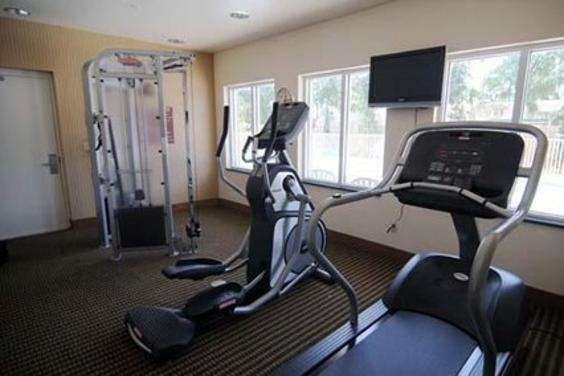 Our superb staff and inviting amenities are sure to please. Make a reservation with us today.